Introductory class explaining all the courses taught in Applied Science and Manufacturing focusing on 3D design, CNC machining and composites. 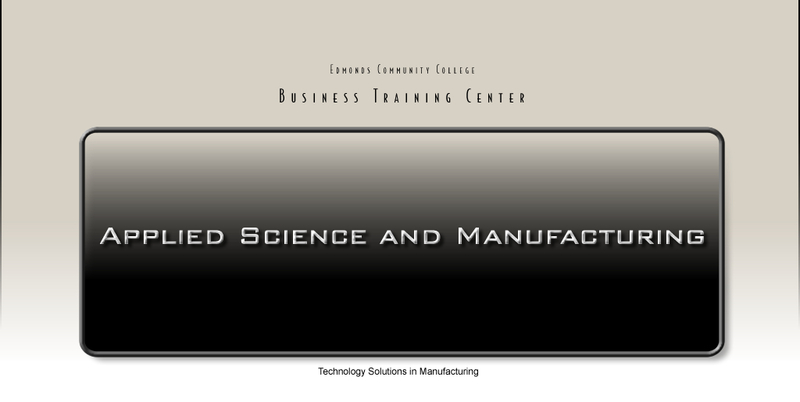 Robust composite training course focused on aerospace but includes marine, automotive and cosmetic applications. Interest: Working with metal and other materials. Welding, bending, cutting grinding. Interest: Creating molds to be used for plastic or composite parts. Interest: Creating molds from plastic or composite, for use in making composite parts. Interest: Design and create basic composite parts. Interest: Design and create more advanced composite parts.